A very common question we are asked is “do I need to tell my insurance company if my car has been wrapped?” The simple answer is “Yes”. Many insurance companies regard a wrap as a modification so therefore modified car insurance may well be required for a wrapped car. Not all insurance companies view wraps this way and often it is just a case of needing to tell them. It is also very much dependent on the extent of wrap you have, and also the type of car you own. 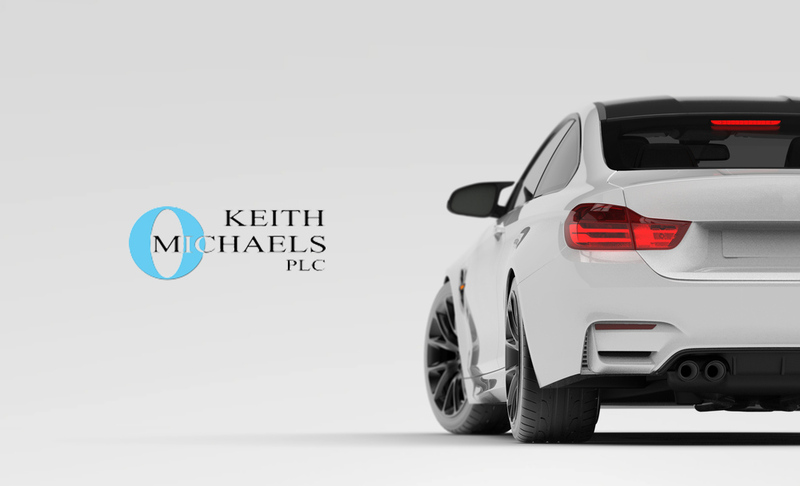 As a specialist insurance broker, we know the insurance companies and their attitudes to wrapped cars, so please contact us so we can run through your details. Some people wrap high performance cars, some on standard cars to cover paintwork blemishes, or you may have a business car that you use for advertising purposes. Whatever the reason, please speak to us for advice. We have seen some superb examples of wraps and will happily look at any wrapped car insurance you may require.